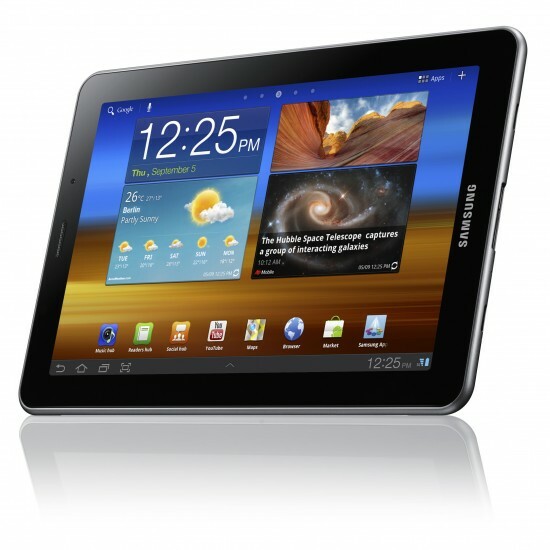 Verizon may be gearing up for a 4G LTE release of the Samsung Galaxy Tab 7.7. For some people, a 7 inch device is far more ideal size-wise than a 10.1 inch devices which is why we always appreciate options. For those who think Verizon’s current offerings are a tad unwieldy you might be seeing something in your range sometime soon.